Are you having difficulty conceiving? Experienced a miscarriage? Are you considering IVF? Being able to have a child is a wonderful gift. However, many couples experience difficulty conceiving. The treatment of infertility in Chinese Medicine dates back thousands of years. 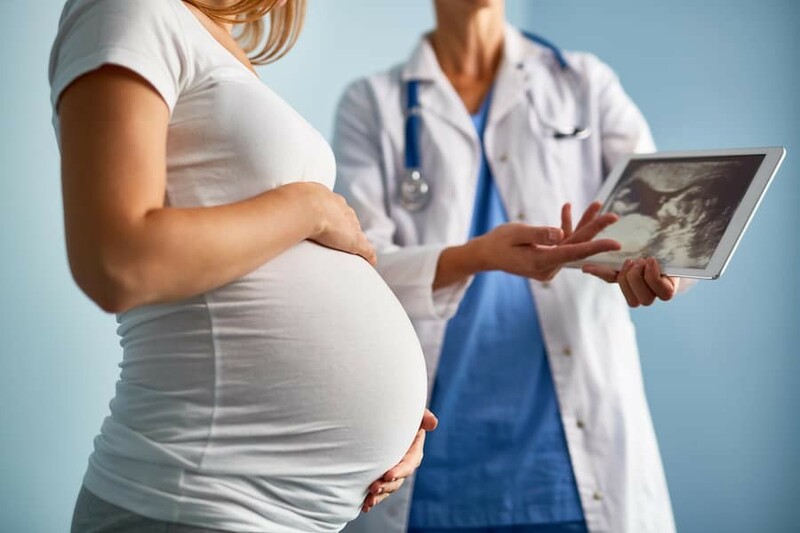 No matter where you are in the process of trying to have a child, acupuncture and Chinese Medicine can increase the success rates for couples trying to conceive as well as support women who are undergoing IVF treatments. Our wellness clinic offers a wide variety of holistic health care services, and we are also in-network with several health insurance plans for acupuncture. Treating fertility is one of the most exciting and rewarding conditions to work with. There are many reasons why a woman cannot become pregnant. However men often account for 50% of causes in cases of infertility. Given that infertility issues can be caused by both the man and woman it is imperative that both be evaluated before treatment begins. Given that there are numerous causes of infertility such as endometriosis, ovulation problems, poor egg quality, polycystic ovarian syndrome, tubal factors, poor sperm motility and quality, it is advisable that patients undergoing fertility treatment do both acupuncture and Chinese herbal medicine. Struggling with infertility can have both a large physical and emotional impact on women and their partners. Although there are a wide range of treatment options for fertility, they can often be experimental and extremely expensive, without any guarantee of success. Traditional Chinese medicine has long been used in the treatment of infertility in women. As a complimentary addition to any fertility measures, studies have shown that acupuncture can increase conception rates by up to 26%. The best part about using acupuncture as a fertility treatment? It is a safe, non-invasive and inexpensive method to balance the endocrine system and hormones to treat the root cause of infertility in both females and males. In the treatment of infertility there are many factors that play a role in why a woman or couple cannot become pregnant. Given that causes can be from both sides of the relationship treatment times can very. Most patients will experience around 1-6 months of treatment depending on the difficulty of the case. Infertility patients are encouraged to have bi weekly acupuncture treatments for the first trimester. Monthly treatments for the second trimester and weekly in weeks 36-40. Women are encouraged to keep close track of their cycles during this time. If a breach is present optimal time to turn a breach baby is prior to week 36 in most cases. Depending on the overall health of the patient, age and difficulty of the infertility at hand. Most patients see successful pregnancies and healthy births if there are no major complicating factors.